Those statements are untrue. Choosing to avoid the electoral system is not “going unheard,” and democracy isn’t “served” by pushing uninformed, unmotivated, or uninterested voters into the political process. But jacking up voter registration and turnout numbers has become a popular fetish, especially on the American left. Having failed to induce millions of citizens to register to vote despite hectoring, guilt-tripping, and making the process so easy as to be virtually effortless — would-be voters can sign up almost instantly in person, online, or by mail — liberals and Democrats are resorting to their usual default position: mandating it by law. Washington is the 10th state to adopt automatic voter registration in recent years. A full-court press is currently underway to make Massachusetts the 11th. More than half the state Legislature has cosponsored bills to automatically enroll residents as voters when they apply for Medicaid, renew a driver’s license, or interact in other ways with state agencies. A coalition of left-wing activist groups, including Common Cause, the ACLU, Progressive Massachusetts, and College Democrats, is lobbying for the legislation. William Galvin, the commonwealth’s longtime secretary of state, recently endorsed the measures. 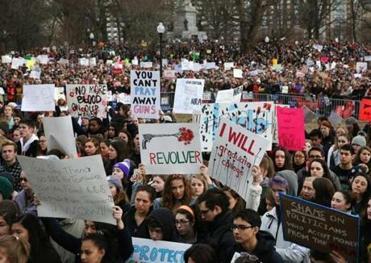 Between 400 and 500 new Massachusetts voters were registered during the March for Our Lives Saturday, Secretary of State William Galvin said. 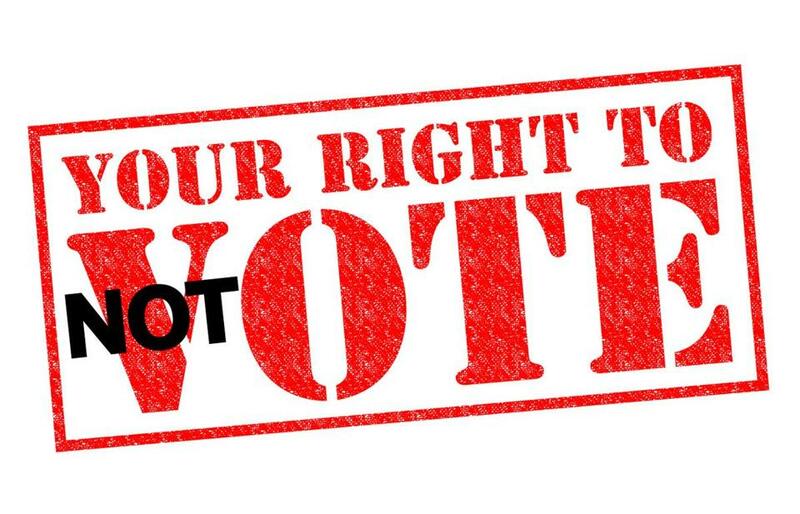 Read: Should Massachusetts institute same-day voter registration? But with rare exceptions, there are no “unnecessary obstacles” to voting. On the whole, Americans who don’t vote don’t want to vote. After every election, the Census Bureau compiles data on nonvoters, and those data consistently confirm that difficulties with registration account for only a minuscule fraction — in 2016, it was just 4.4 percent — of uncast votes. Far more Americans choose not to vote because they didn’t like the candidates or issues (24.8 percent), were too busy (14.3 percent), or simply weren’t interested (15.4 percent). Registering to vote is already “as easy as possible.” All that is required to get on the voter rolls is a willingness to complete a short form. At many of the gun-control rallies over the weekend, people were recruited to sign up by voter-registration volunteers who energetically brandished clipboards and shouted “It takes less than three minutes!” As those rallies with their hundreds of thousands of protesters showed, when citizens are inspired to act, they are eminently capable of doing so. The same is true of involvement in elections. For those who choose to be voters, our system makes the process dead simple. But the choice is theirs, as it should be. The campaign for automatic voter registration degrades that choice; it’s grounded in the condescending presumption that men and women in a democracy are incapable of deciding for themselves whether to participate in democratic exercises. It’s a remarkably arrogant idea, but it seems to be catching on.